In order to give our existing and future Dutch customers the best service, we have moved closer to them and opened a new office in Amsterdam. 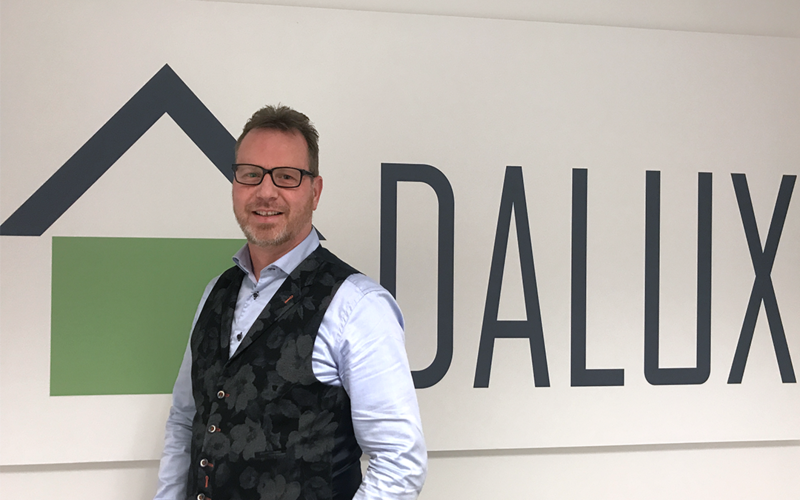 Ron Van Den Berge will be the Country Manager in the Netherlands and will be responsible for Dalux’s Dutch customers. “We are happy to have Ron onboard, and look forward to start the office in Amsterdam,” tells Torben Dalgaard, CEO, Dalux. Dalux already has more than 500 BIM projects in the Netherlands, and we are looking forward to continue expanding the numbers.